Zepp Play Soccer tracks player stats, captures a real-time game report, and uses auto-clip technology to create video highlights that provide overall insights into your performance. Simply insert the sensor into the calf sleeve to track important on-field stats including total kicks, sprints, distance, max speed, and more. Performance Metrics: Track on-field stats including kicks, sprints, distance, max speed, and more. Video Highlights: Capture and post real-time video highlights and play Auto-clip 10 second highlights with a tap of the screen. Auto Highlight Reel: App automatically generates a video highlight reel of your most important plays. Game Timeline: Live game timeline allows friends and family to follow your match in real-time. Team Stats: Easily combine data and videos from multiple players to create a game summary for your team. It's very interesting how it works and the data it collects. When it worked, it was very easy to use but that was a pretty short term deal. It stopped working a It's very interesting how it works and the data it collects. When it worked, it was very easy to use but that was a pretty short term deal. It stopped working after a week. I contacted zepp but they have not been much help. Track on-field activity and record real time video highlights with Zepp Play Football, for insights into your game like never before. 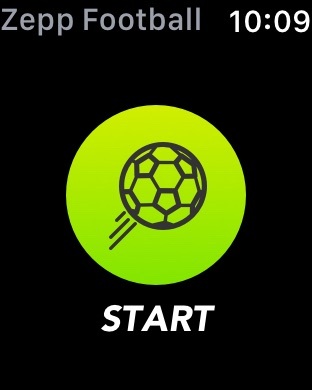 Share your performance data with the Health app and every practice and game helps you reach your fitness goals. 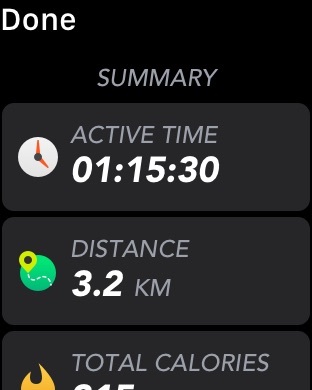 With the free Apple Watch app, your performance and health statistics are just a ‘glance’ away. No sensor required. 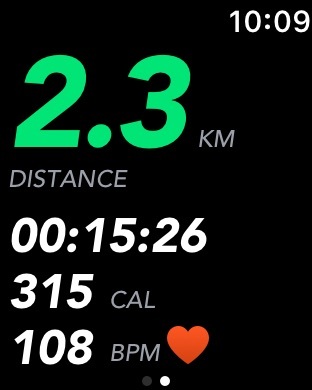 The full summary of your game includes a heat map of your on-field activity, a distance breakdown by time and run type, along with detailed fitness metrics, including calories burned and a comprehensive heart rate analysis. With a Zepp Play Football sensor, track detailed on-field performance stats including a distance breakdown by time and run type, kicks by time, total kicks, max kick speed, sprints, max sprint speed, and more. Combine watch and sensor data to get inside your game like never before. Share great looking player and team photos overlaid with your detailed game statistics. Combine your data with other players to create a team game summary. Discover the team's performance leaders on multiple leaderboards. Compare player statistics side by side to identify player strengths. Record and share scores and video highlights of your match with friends and family in real time. Use auto-clip video capture to never miss another highlight. 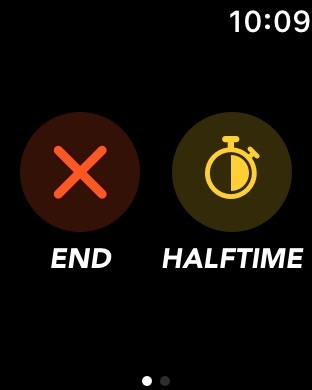 After the game, the app automatically creates a personalized highlight reel of your most important plays. In team games, it creates a team highlight reel as well as a reel for every player. Get the free app today and start improving your play with Zepp! • Combine watch and sensor data to get inside your game like never before. • Share great looking player and team photos with detailed game statistics.